Promotional Tire Guage with ideal safety product with a long retention life. Sturdy construction with pressue levels clearly marked on gauge. Make the Promotional Tire Gauge do the advertising for you. 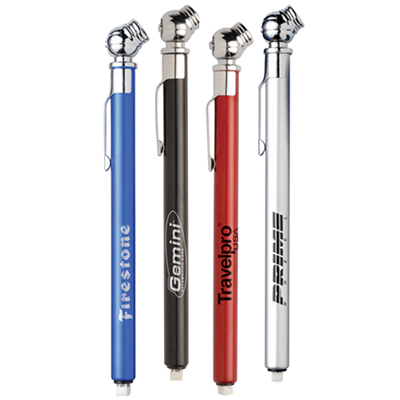 These Custom Tire Gauges are pen sized and with the built-in clip these easily fit into any pocket. 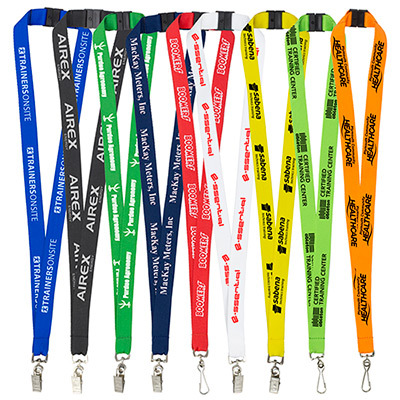 These custom automotive promotional products have a long life and are functional for everyone. Sturdy and built to last this Promotional Tire Gauge will definitely win over clients for your business. Available in metallic colors, pressure levels are clearly marked on the gauge. Order them today! 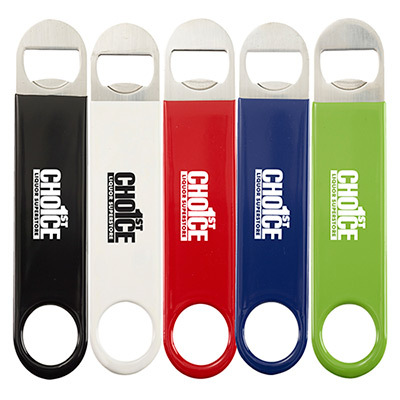 "This Tire Gauge is definitely a handy giveaway for my customers. Quite inexpensive as well." Promotional tire gauge to keep correct tire air pressure! !